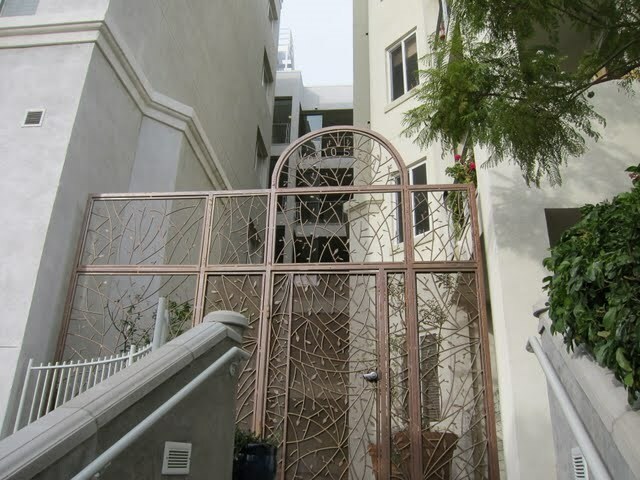 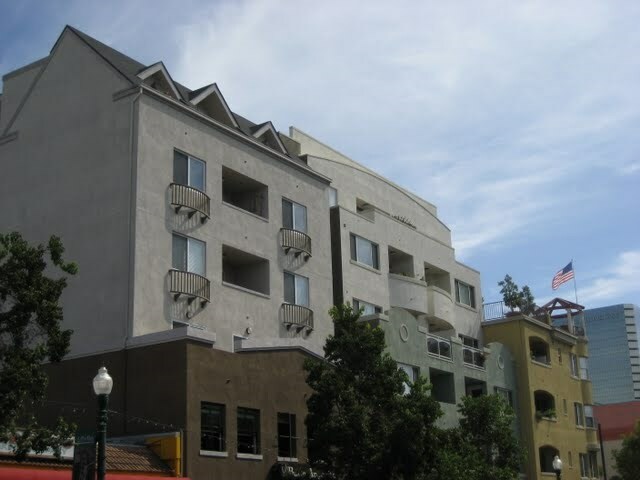 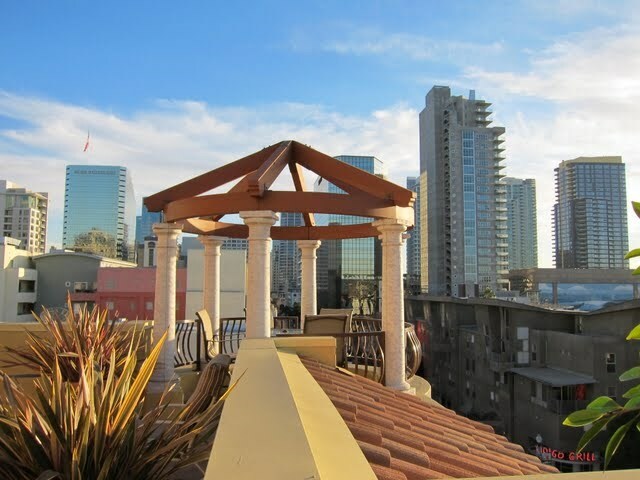 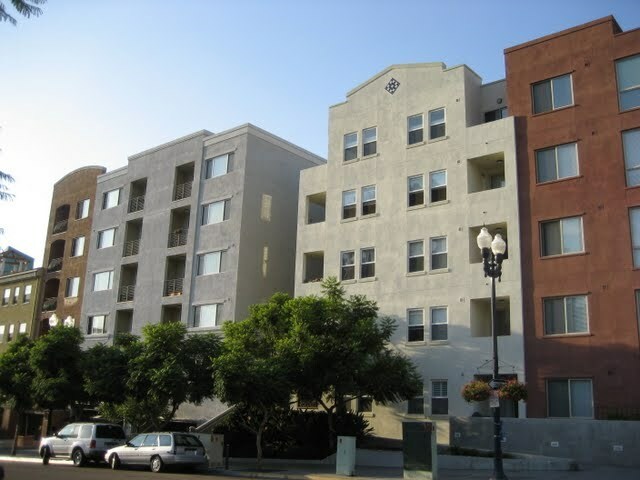 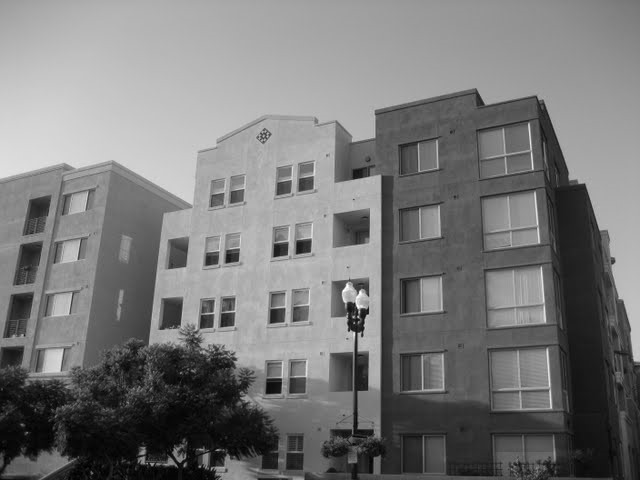 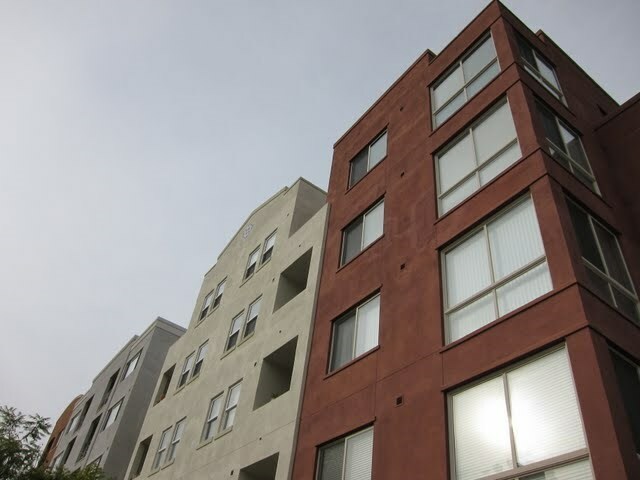 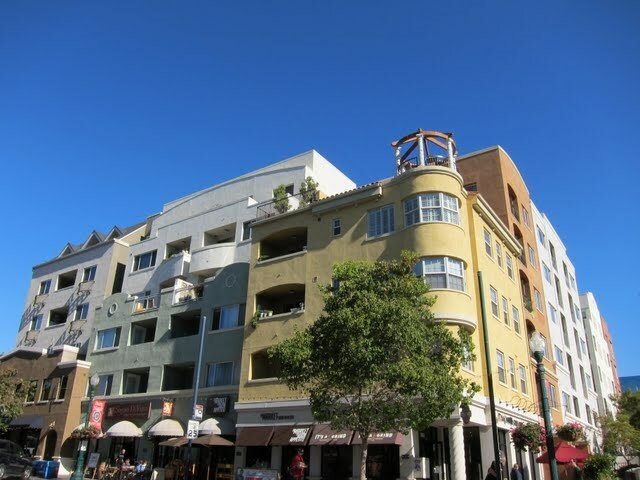 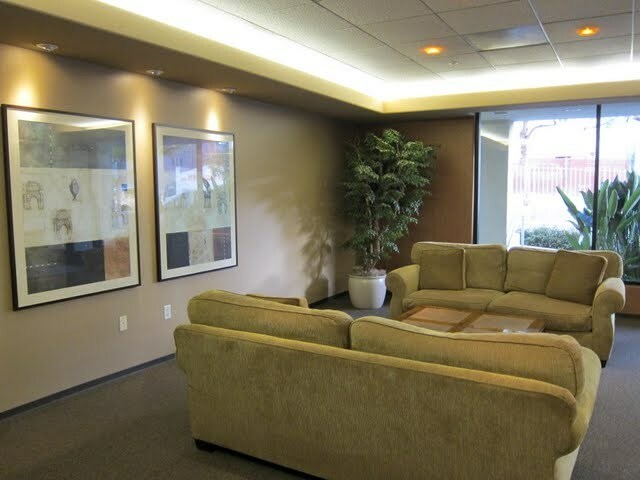 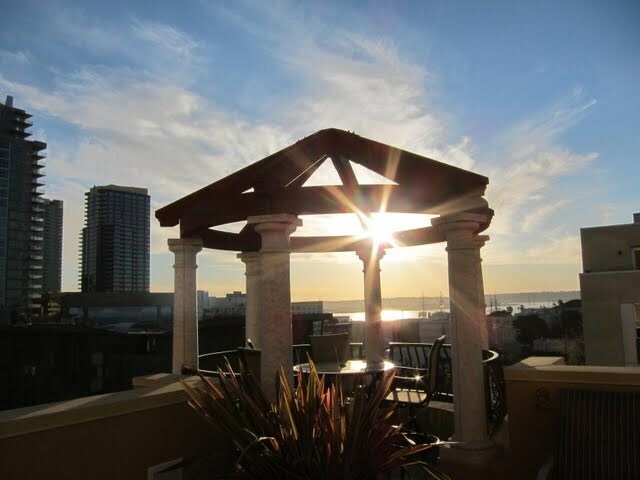 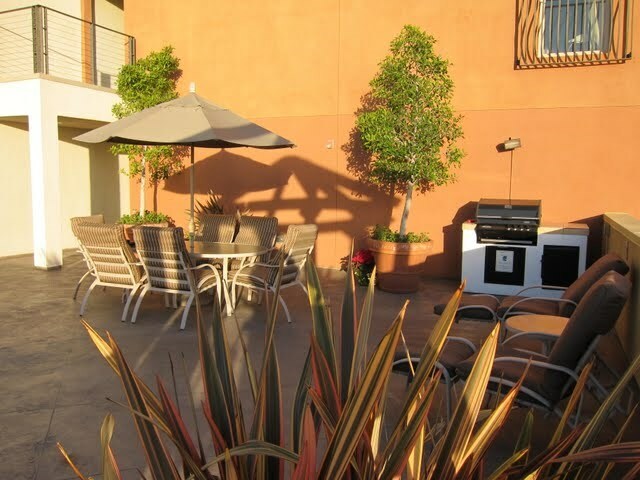 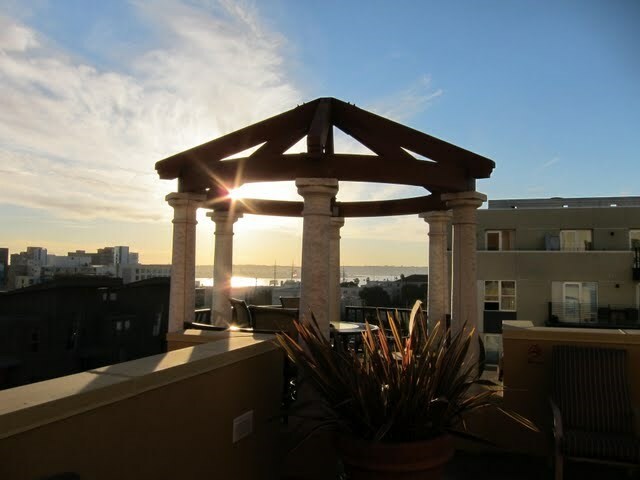 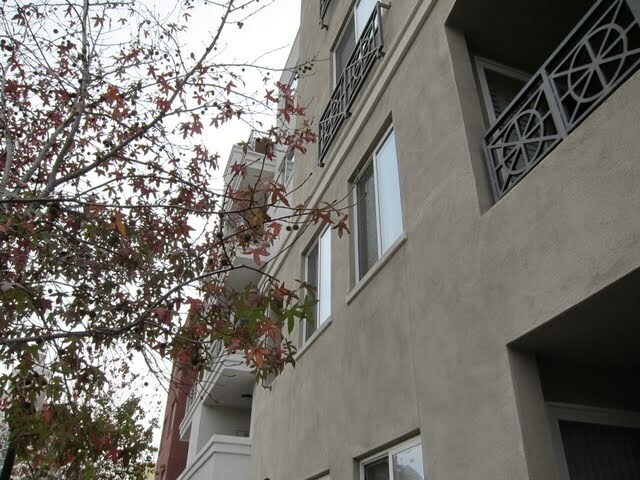 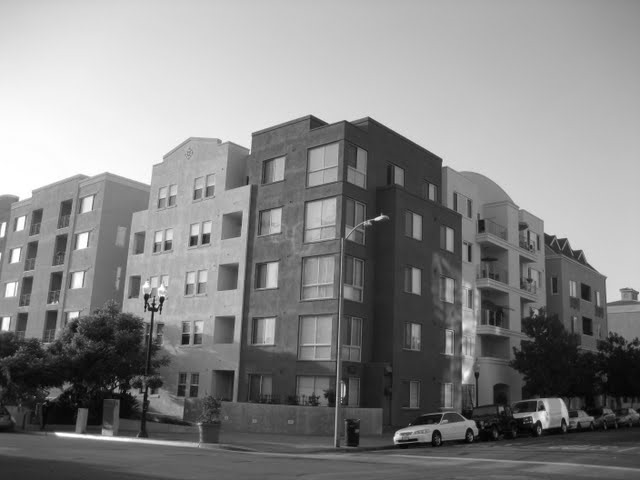 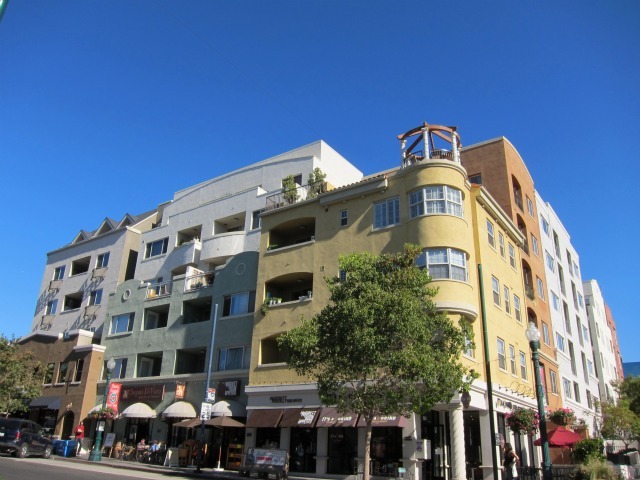 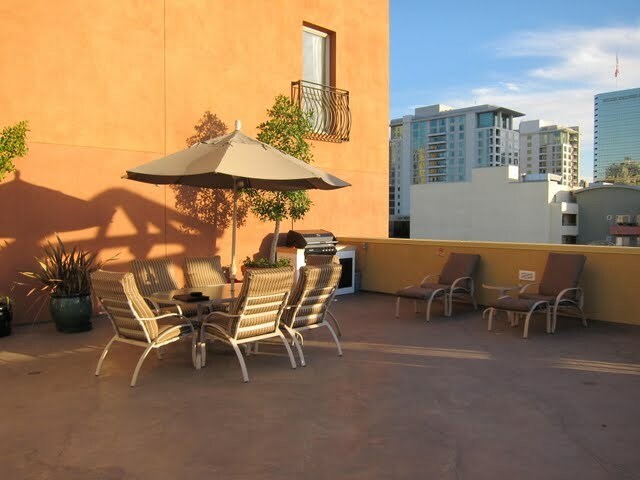 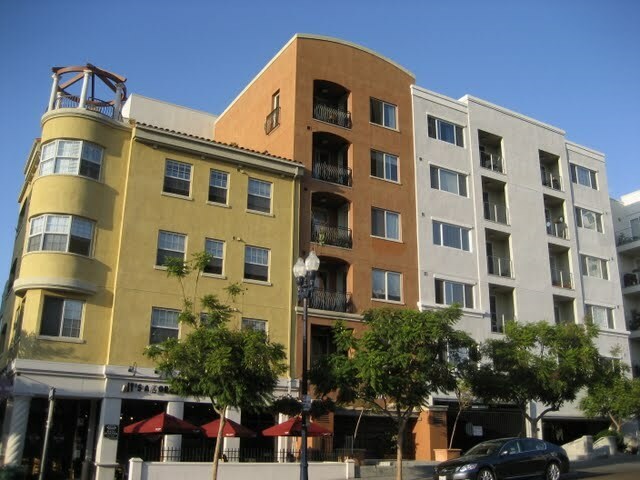 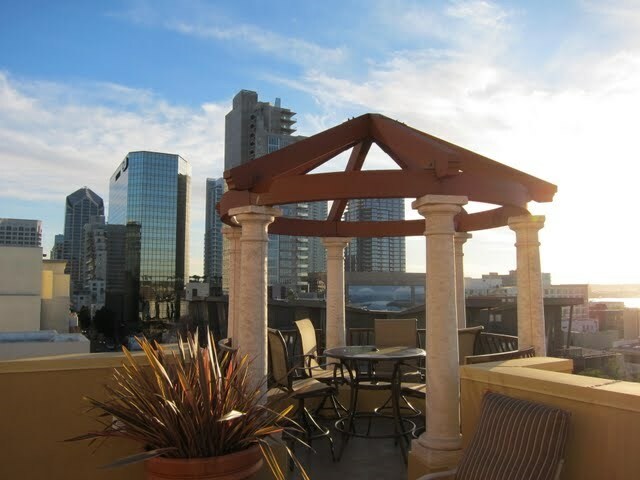 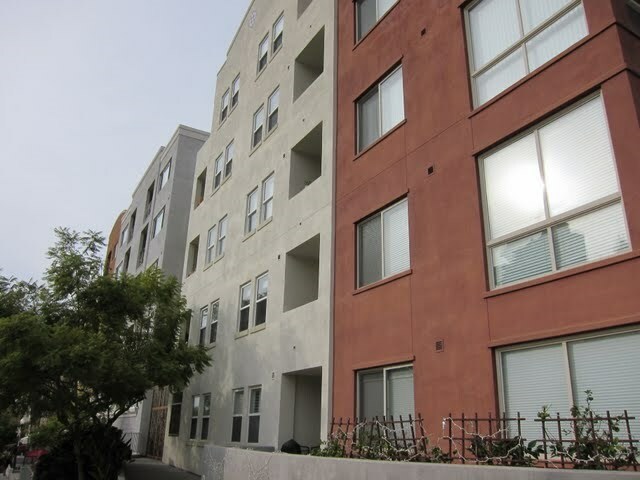 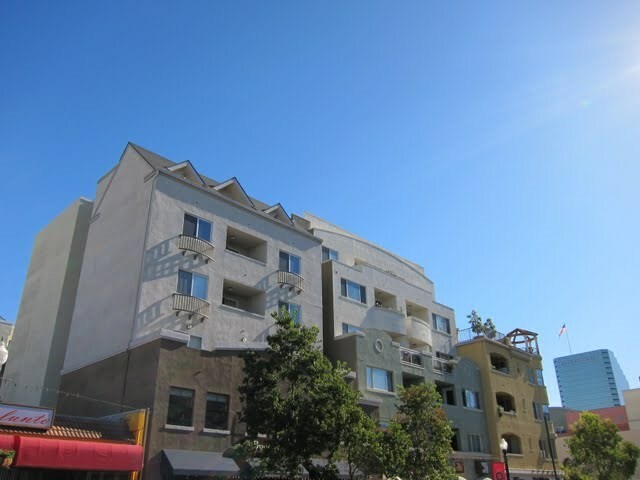 Porto Siena is a mid-rise condo building located in the Little Italy neighborhood of downtown San Diego (92101). 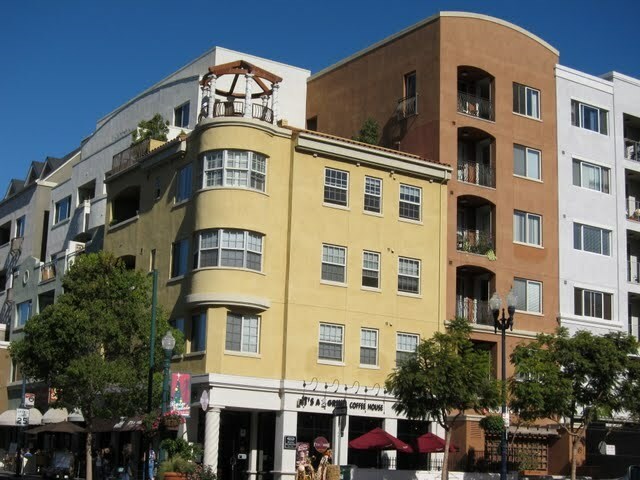 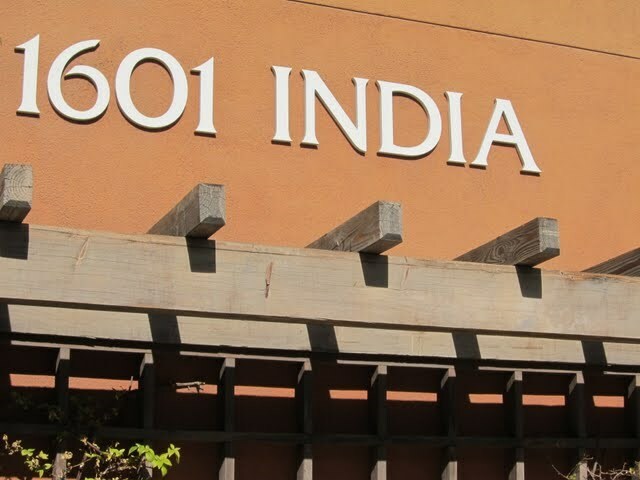 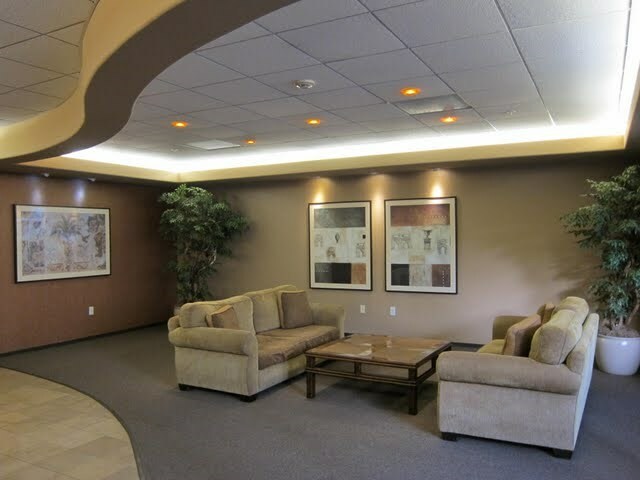 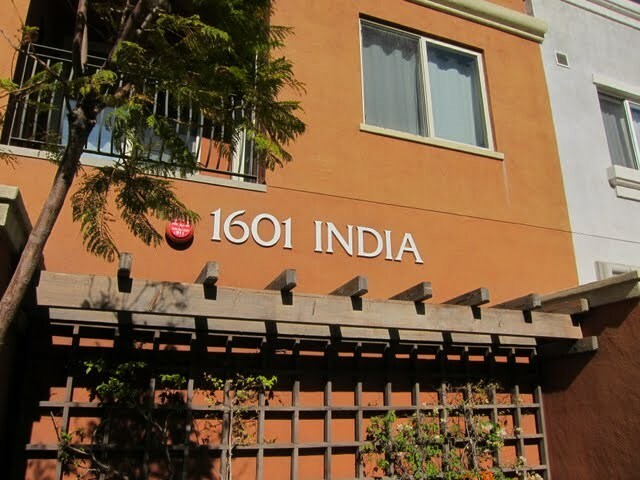 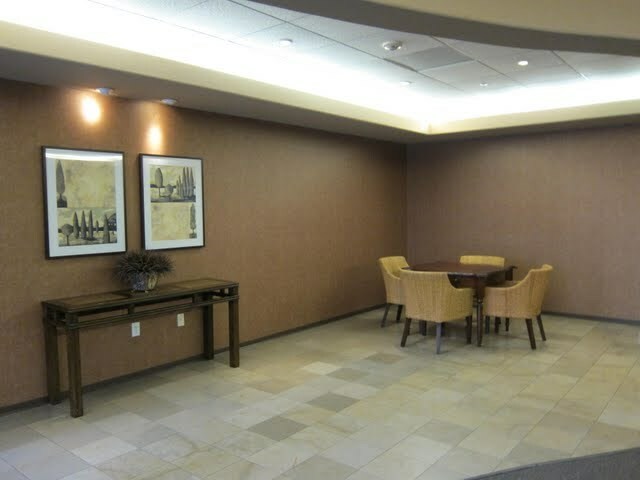 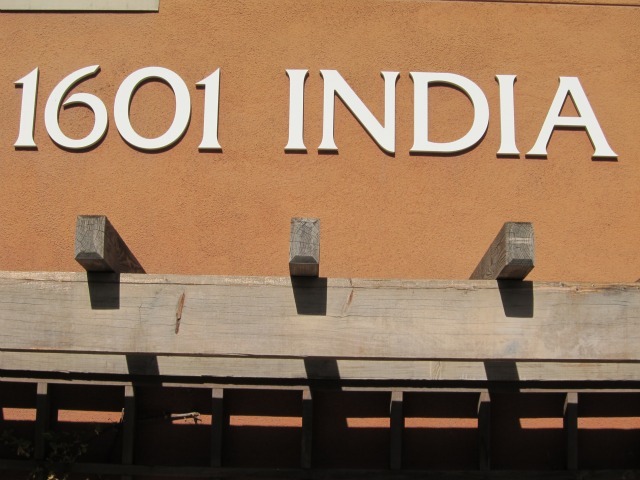 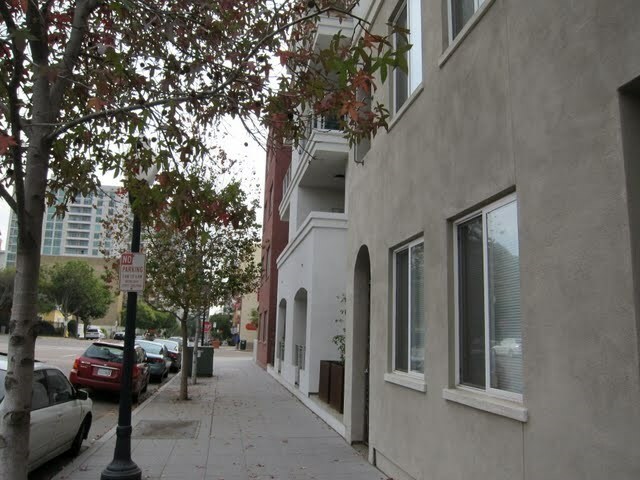 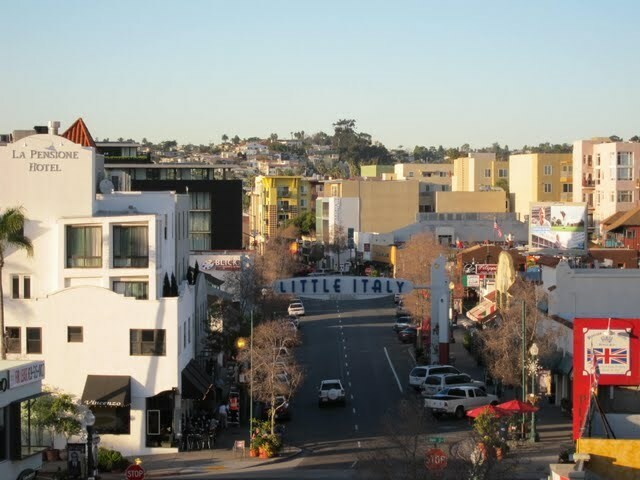 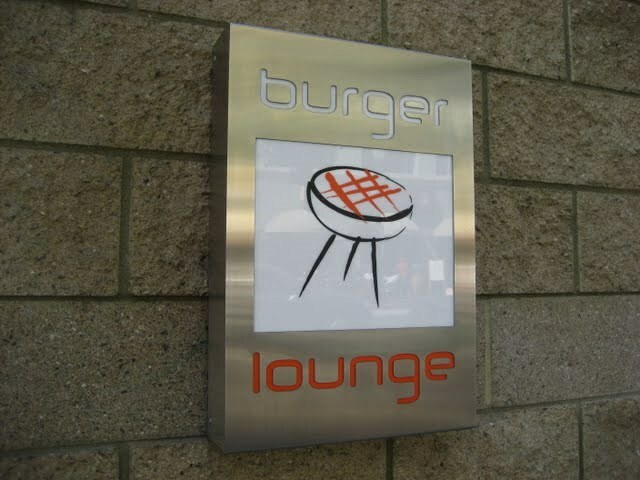 This building is located in a prime location to enjoy all that downtown San Diego’s Little Italy has to offer: restaurants, bars, the Mercato Farmers Market, and most recently, Ballast Point Brewing Tasting Room & Kitchen on India Street. 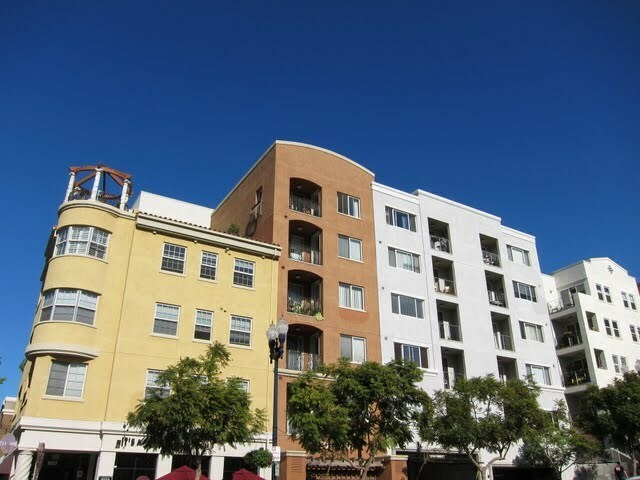 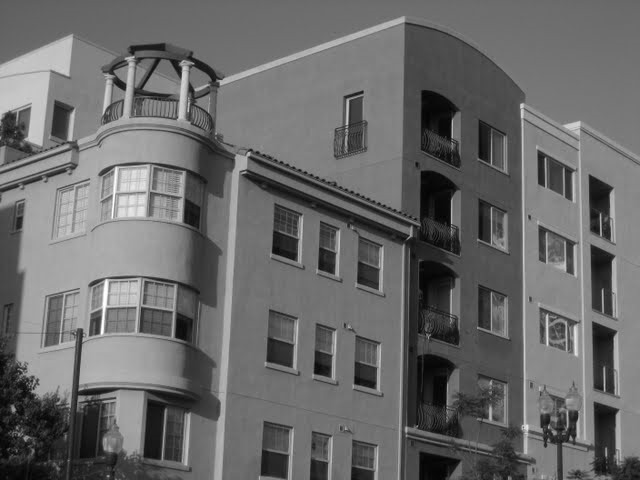 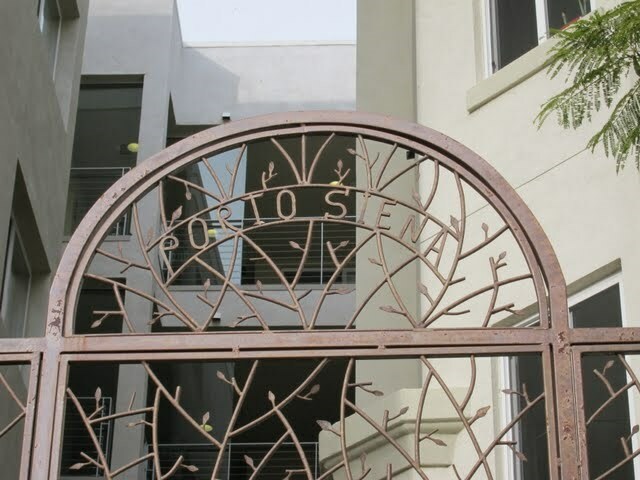 In addition to extreme walkability, the condos at Porto Siena feature some unique floor plans and the lack of amenities keeps the monthly HOA dues relatively low compared to other downtown San Diego condos. 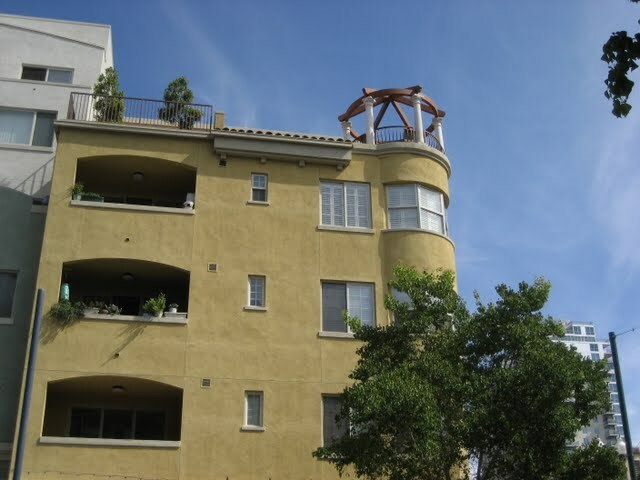 What is the pet policy at Porto Siena condos in Little Italy?One household pet under 100 lbs. 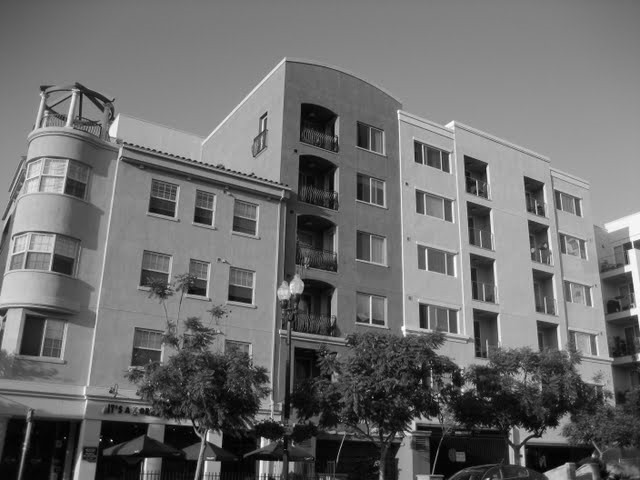 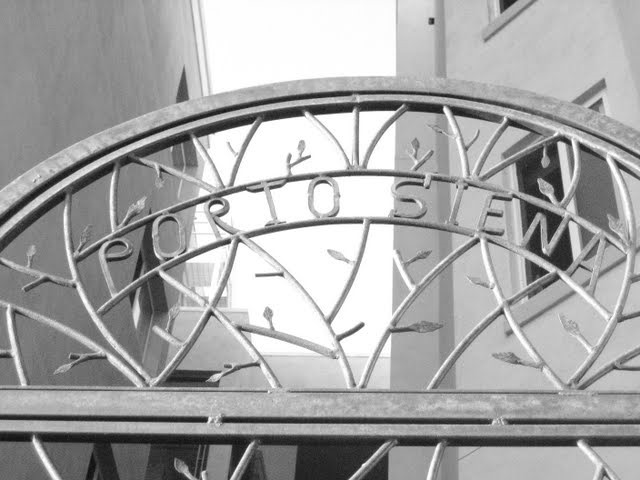 Is there litigation at Porto Siena? 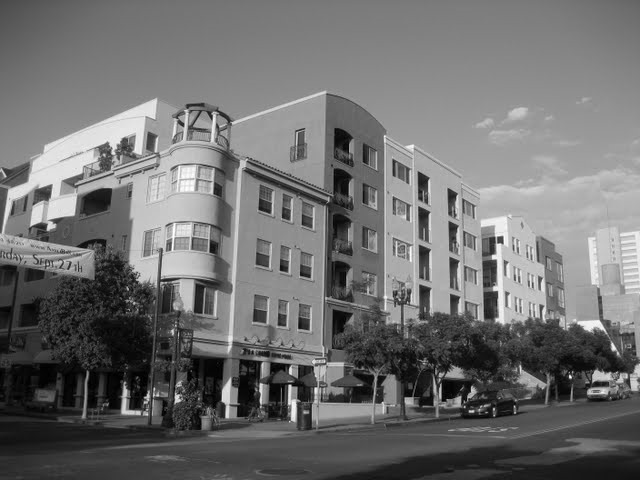 No as of November 2010.